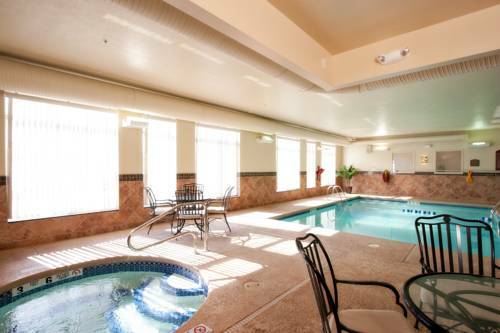 Don't forget to take a fine little journey to Castle Creek, and paddling on Flint Creek is so much fun. 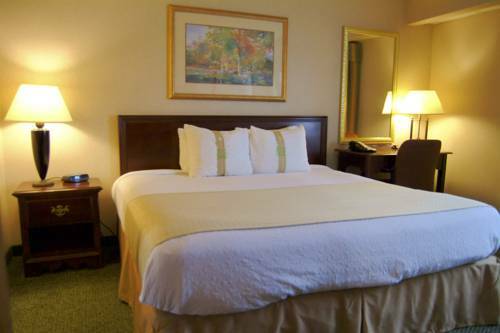 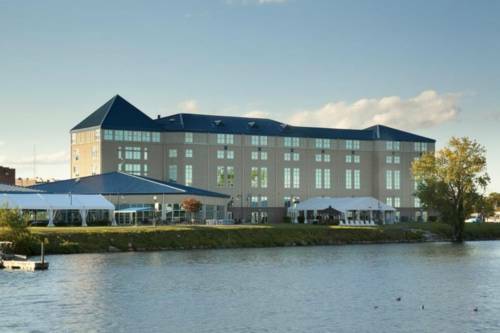 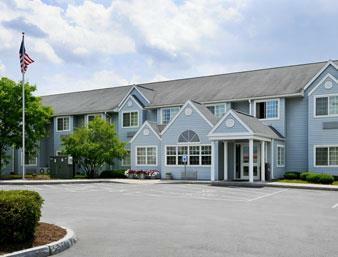 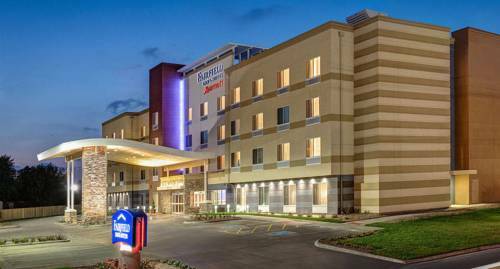 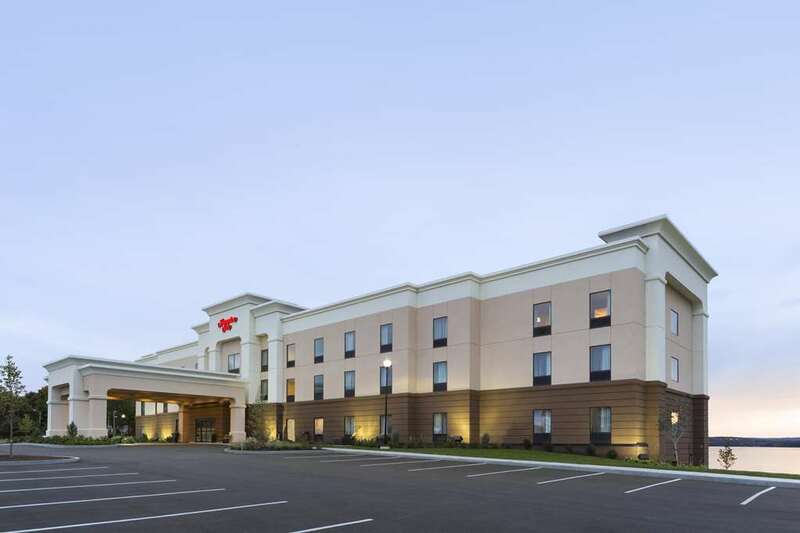 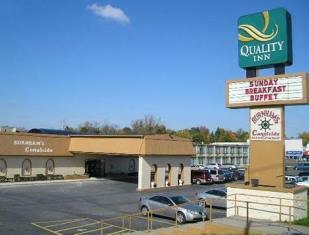 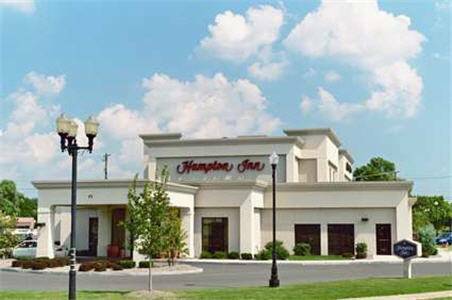 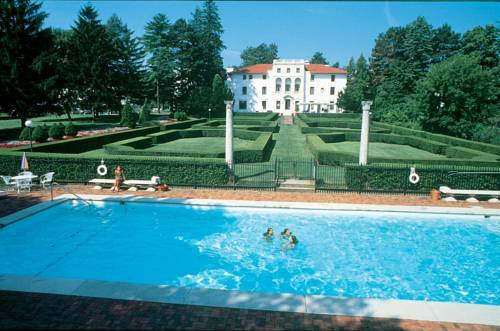 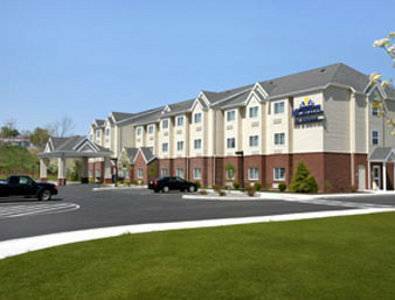 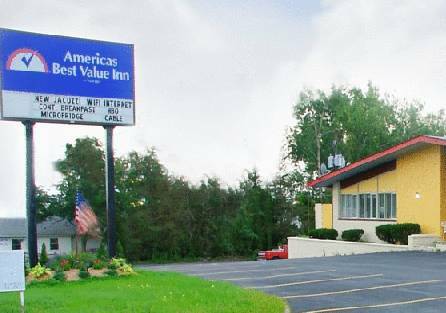 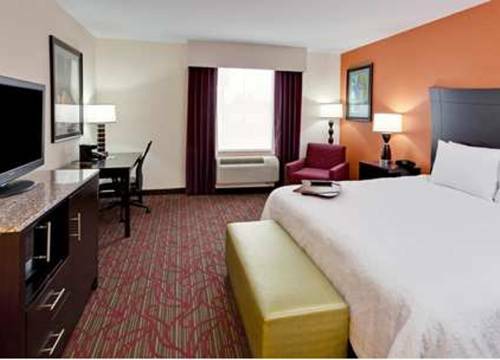 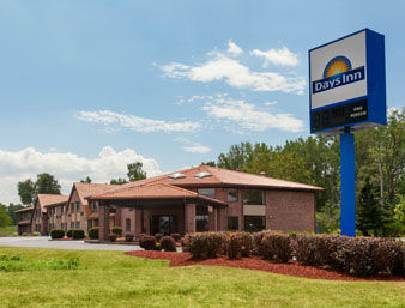 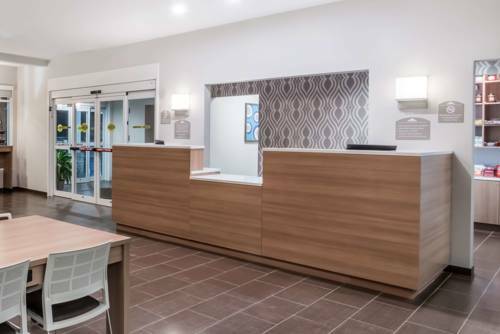 These are some other hotels near Fairfield Inn & Suites Geneva Finger Lakes, Geneva. 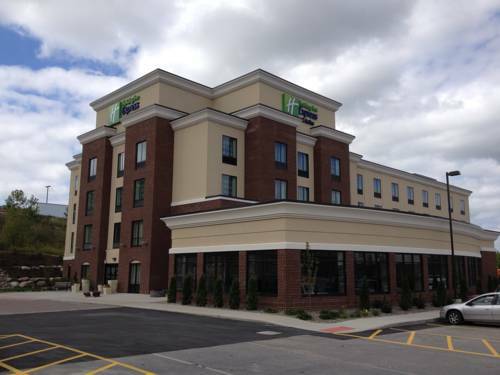 These outdoors activities are available near Fairfield Inn & Suites Geneva Finger Lakes.